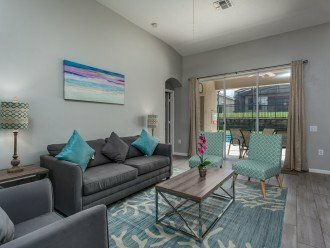 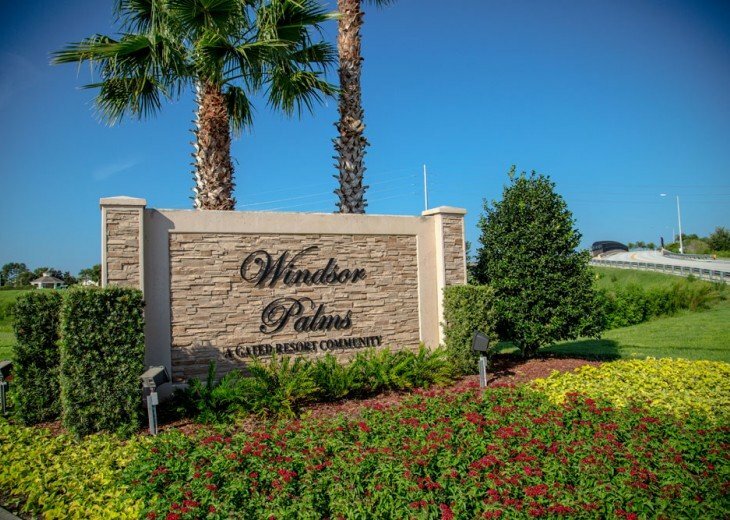 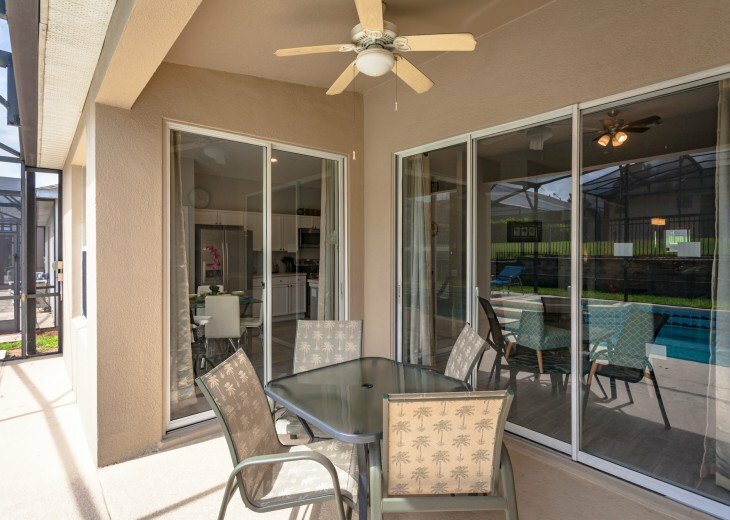 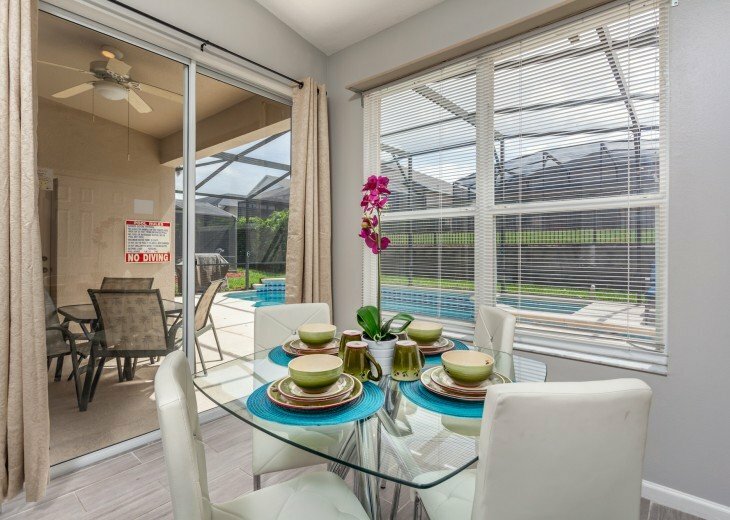 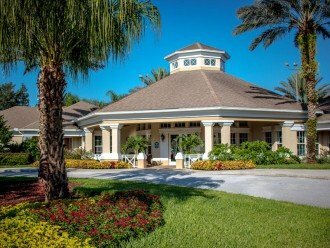 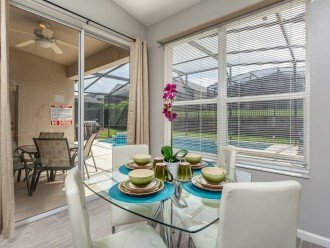 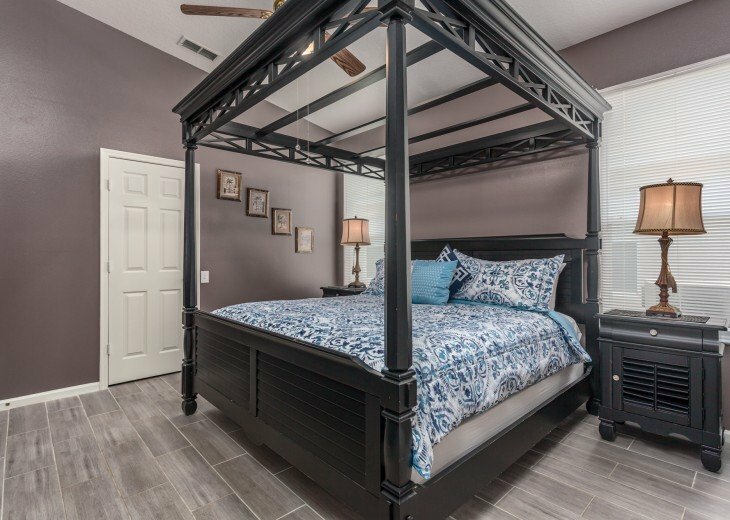 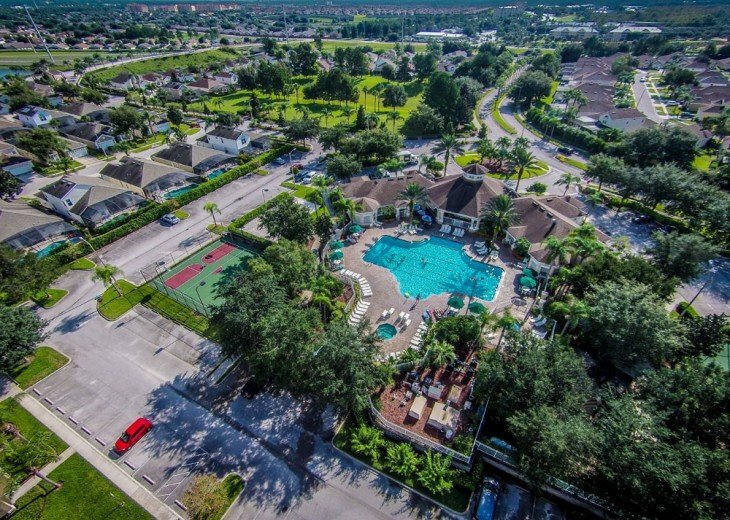 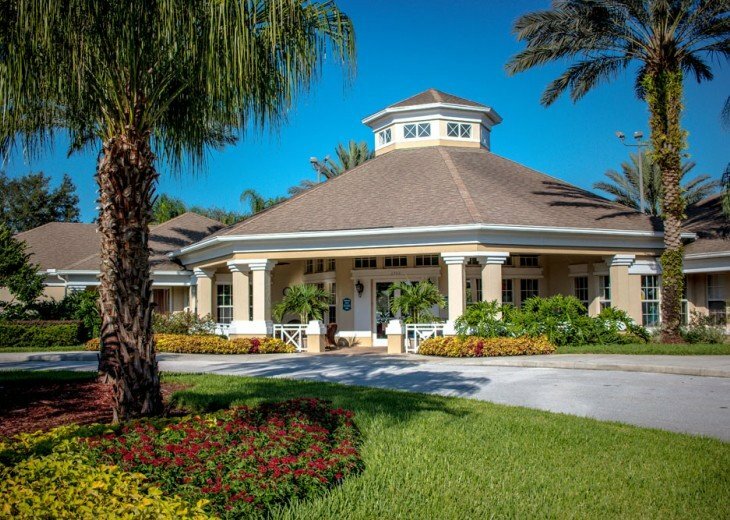 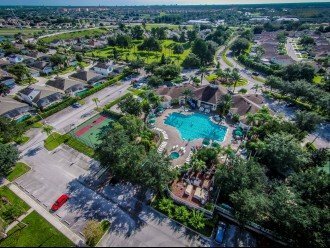 Enjoy Windsor Palms, featuring gated resort style living at its finest! 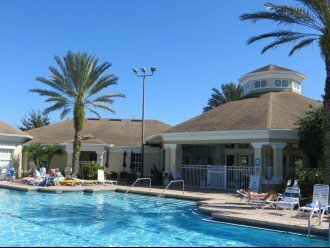 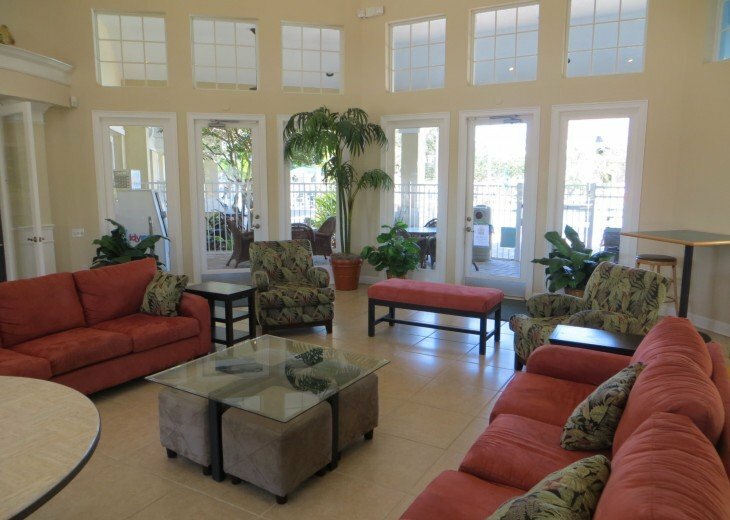 This beautiful, Orlando vacation resort is just 3 miles (4.5 km) from the gates of Walt Disney World. 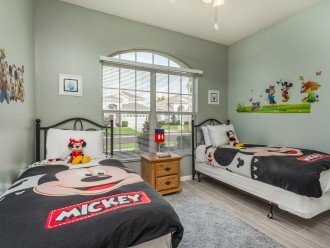 The perfect location for families to enjoy Disney Magical Gatherings. 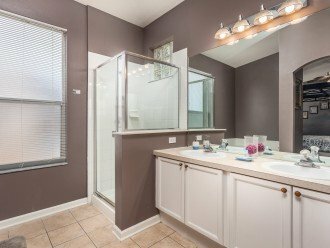 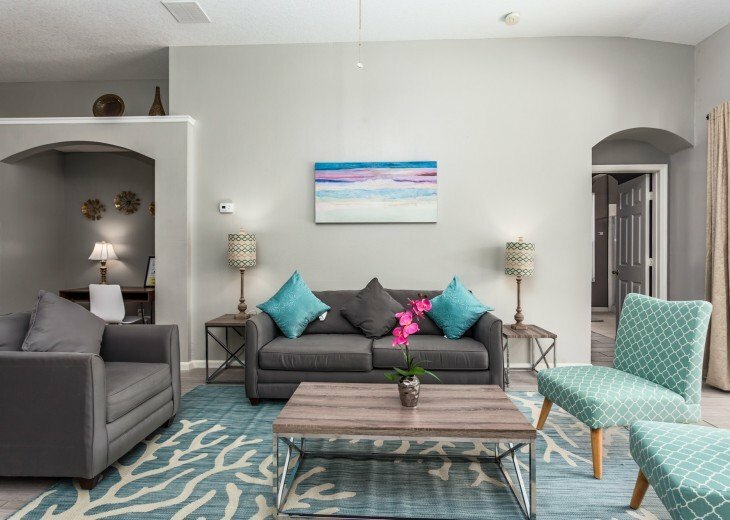 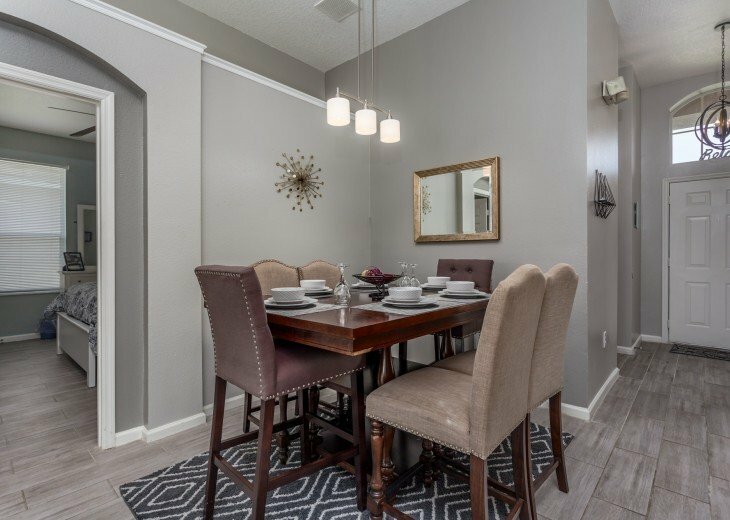 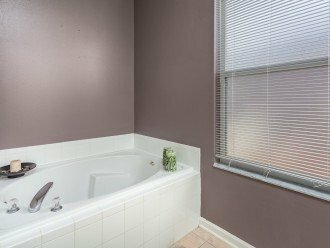 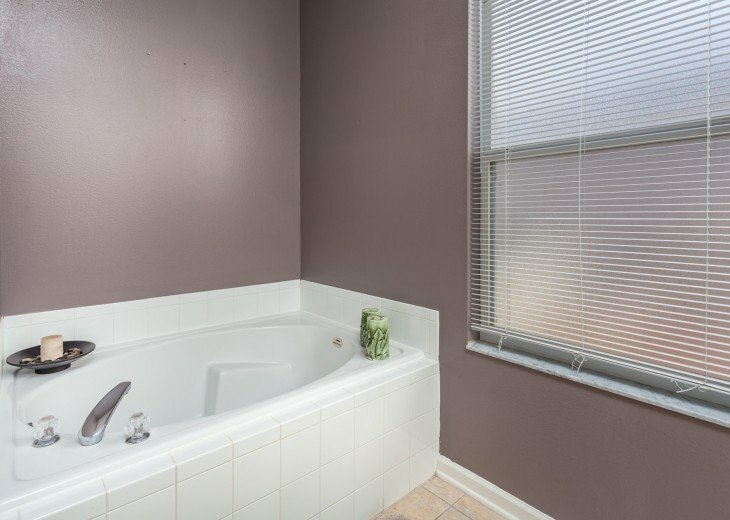 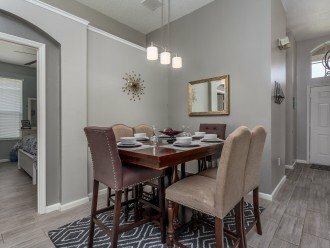 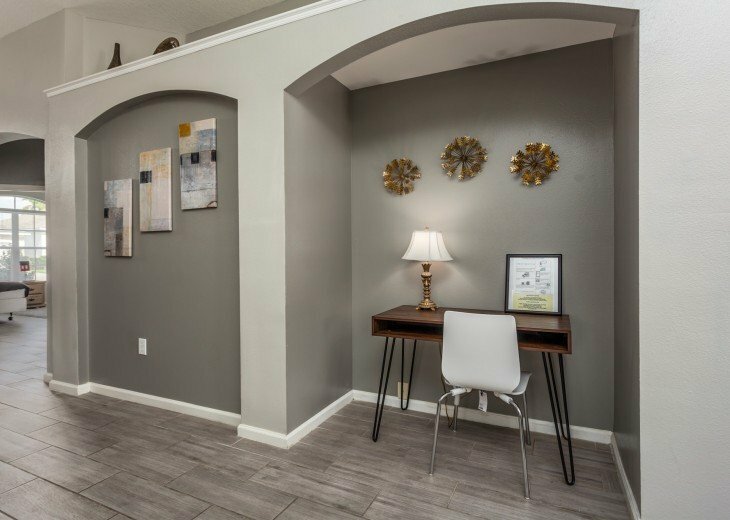 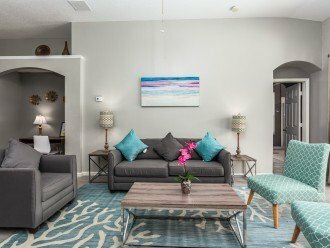 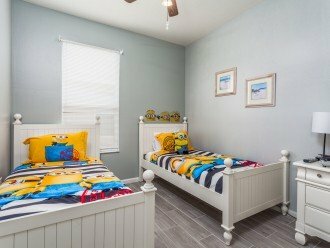 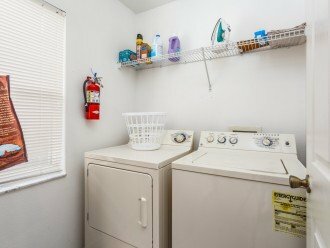 Our totally remodeled and renovated home provides lots of bright space, vaulted high ceiling and luxury comfort. 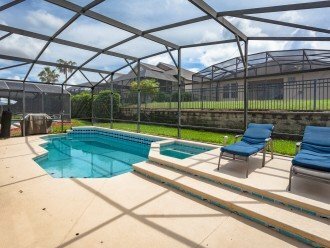 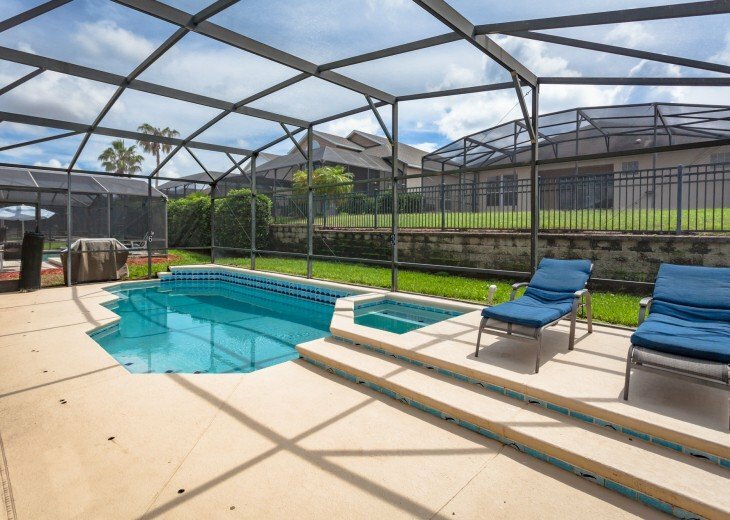 With 4 generous bedrooms and 3 baths with a private pool and lanai area. 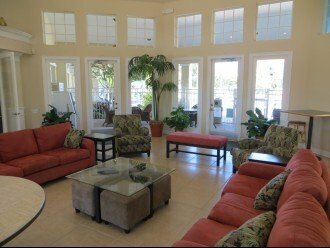 8126SPWP is nestled in the heart of Windsor Palms Resort. 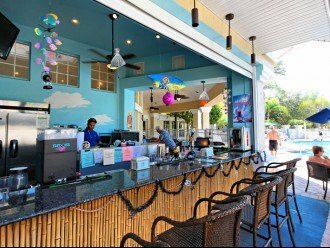 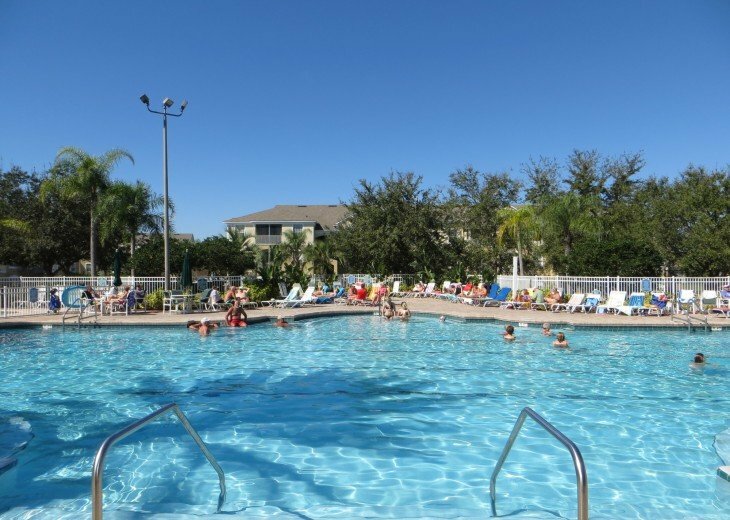 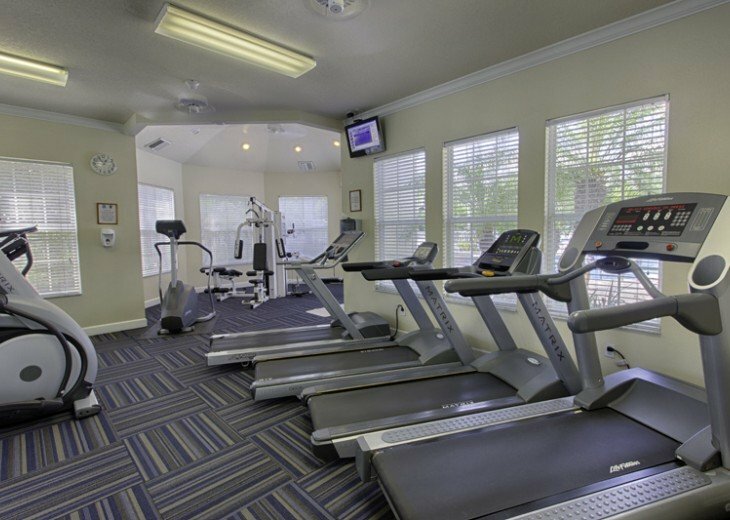 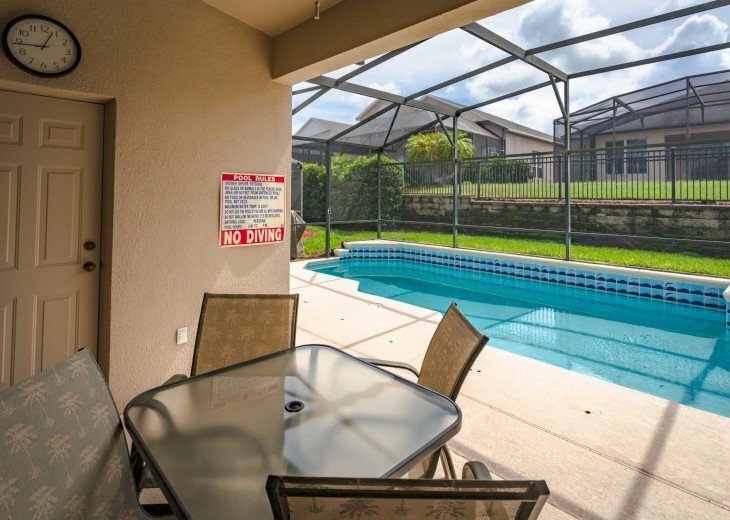 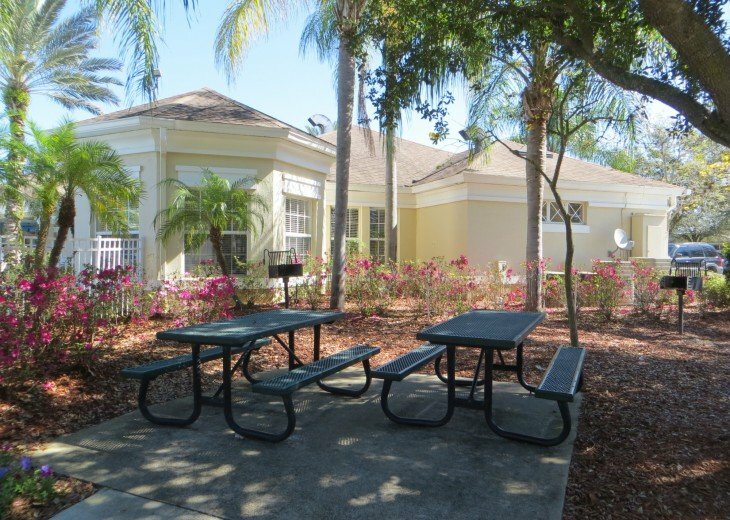 Due to its location - it's the perfect family base for a vacation to enjoy the theme parks and attractions of Orlando! 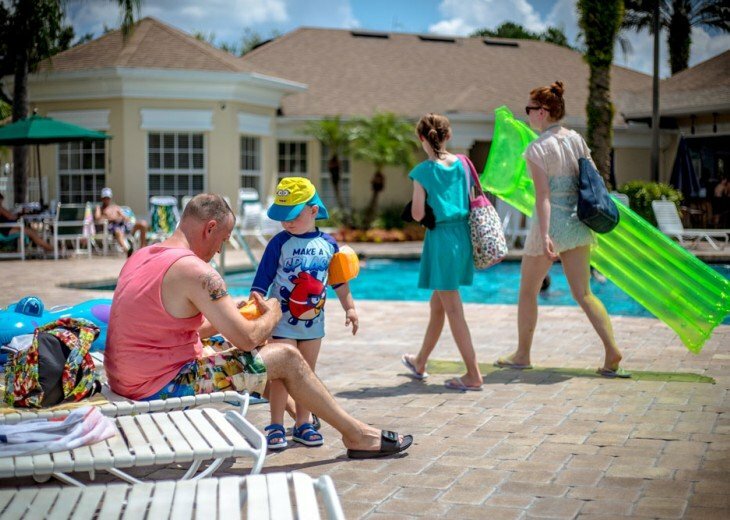 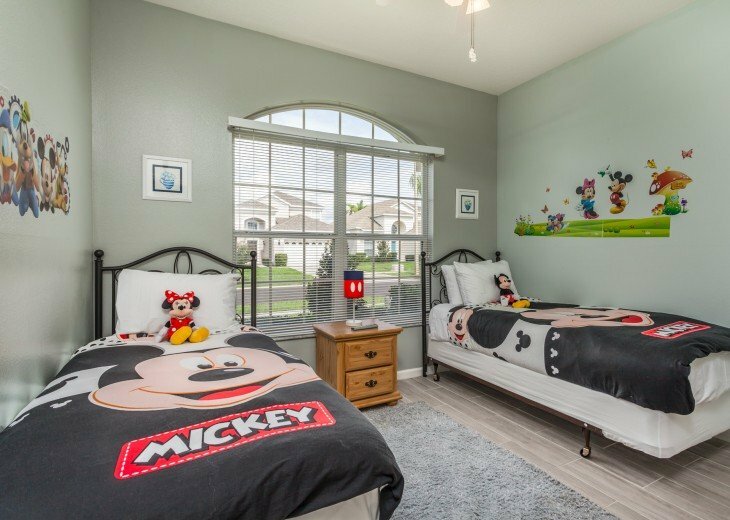 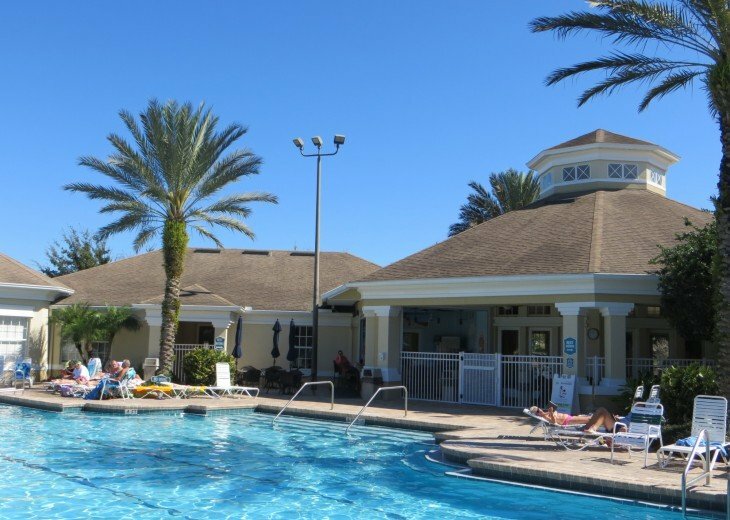 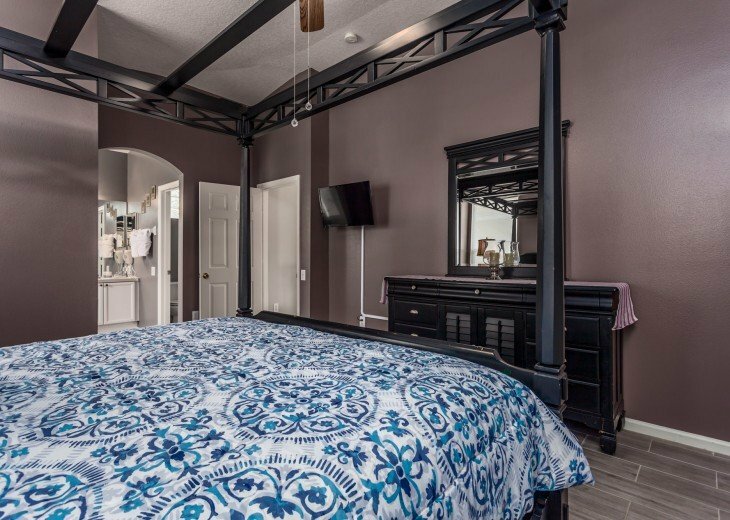 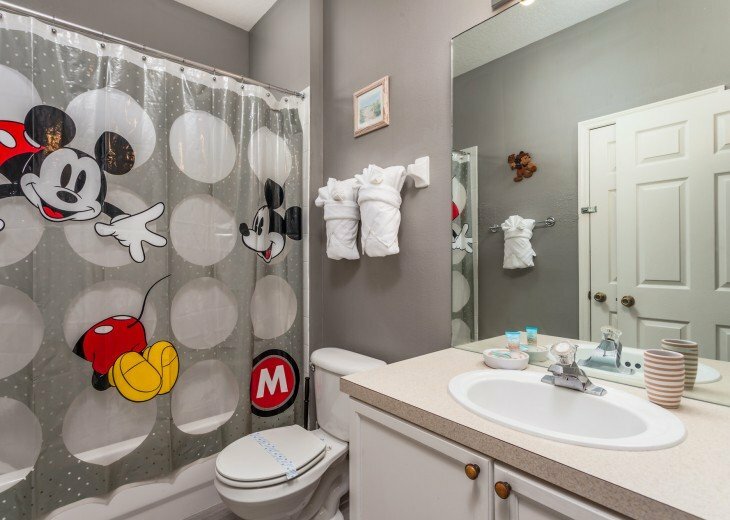 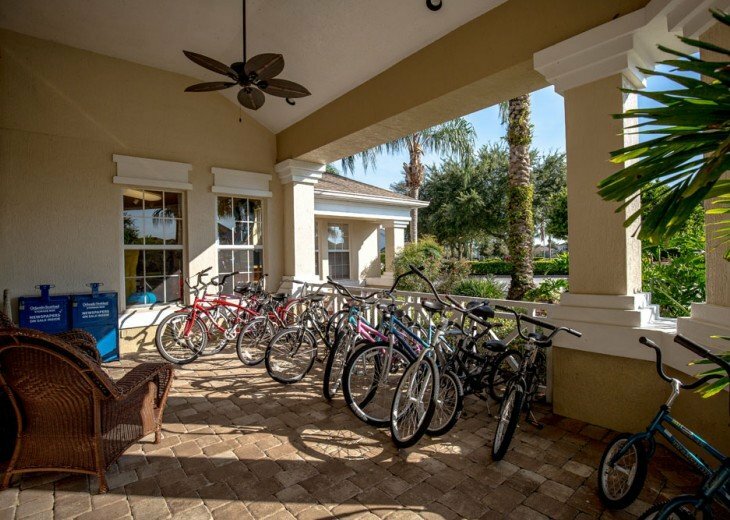 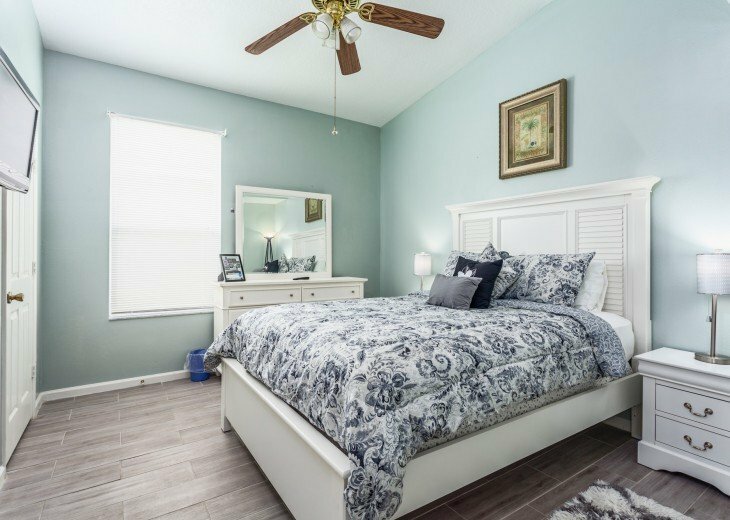 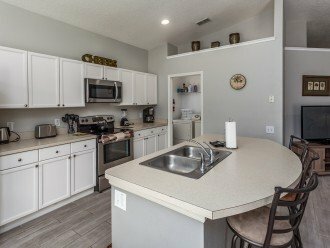 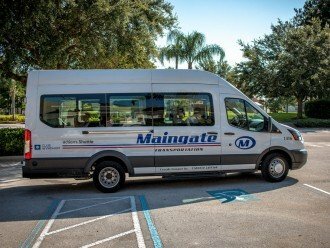 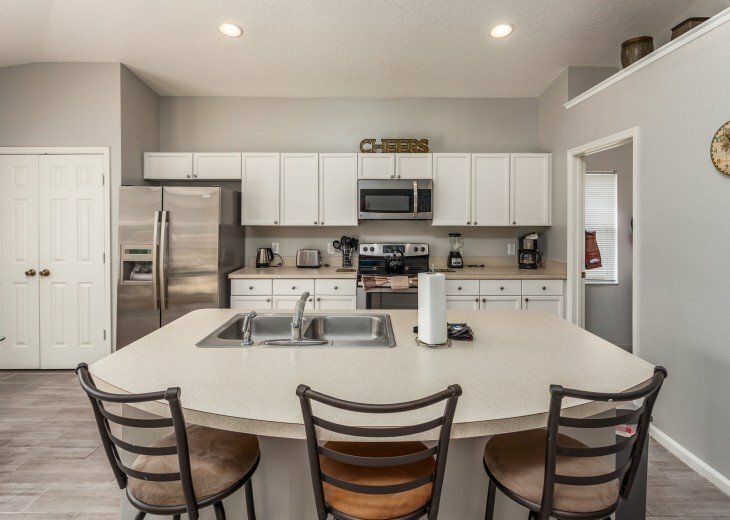 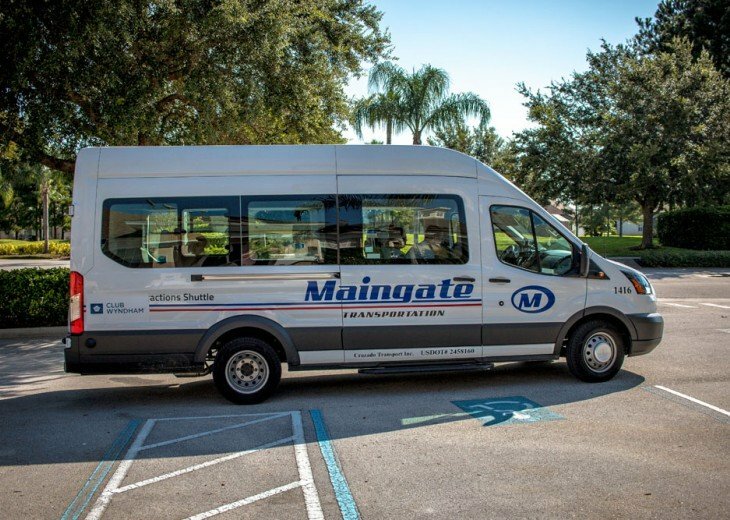 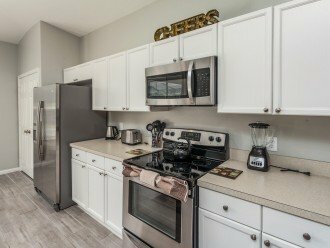 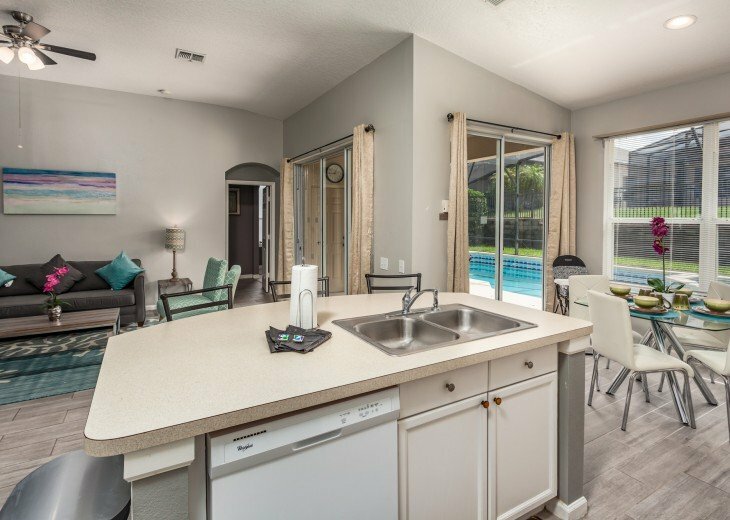 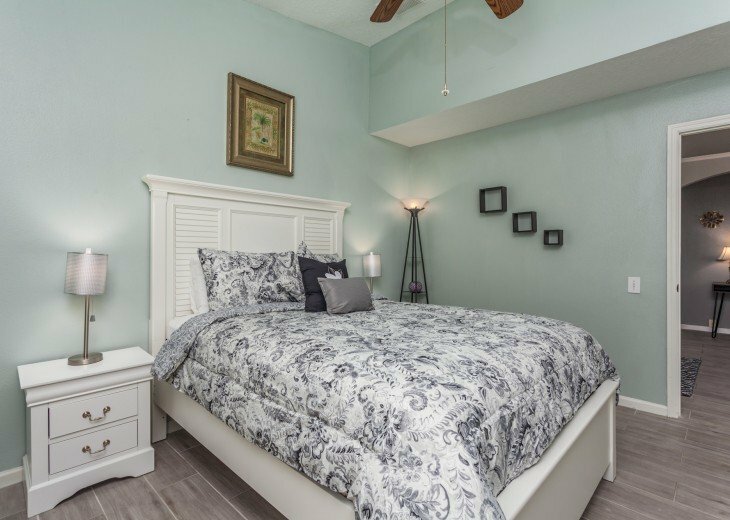 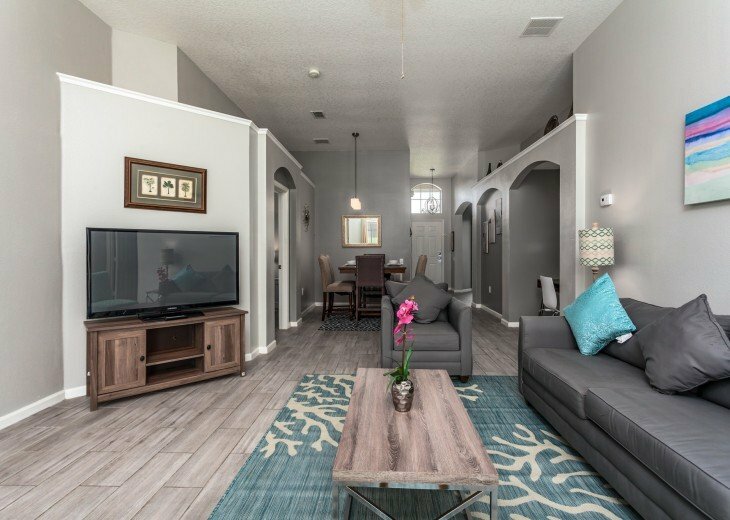 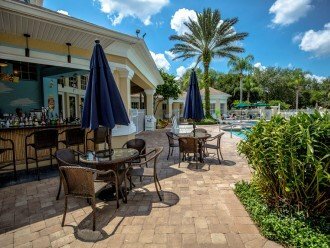 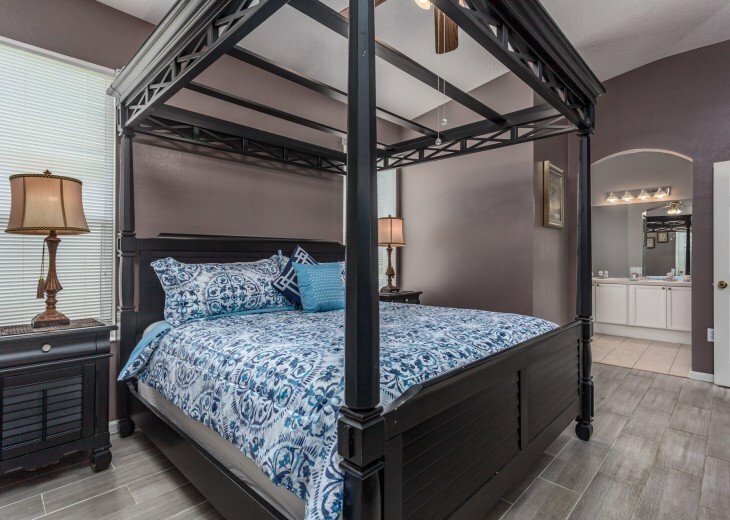 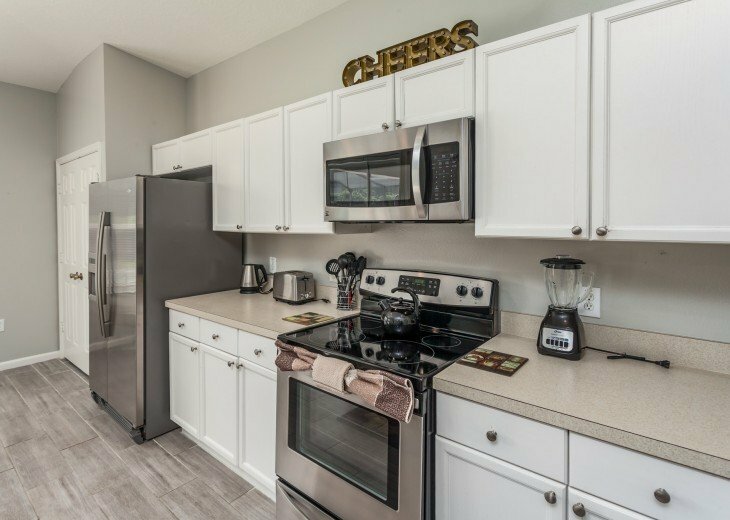 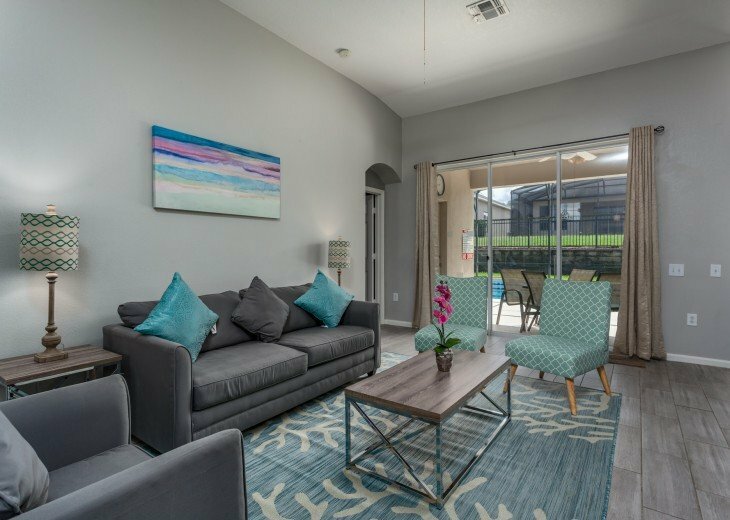 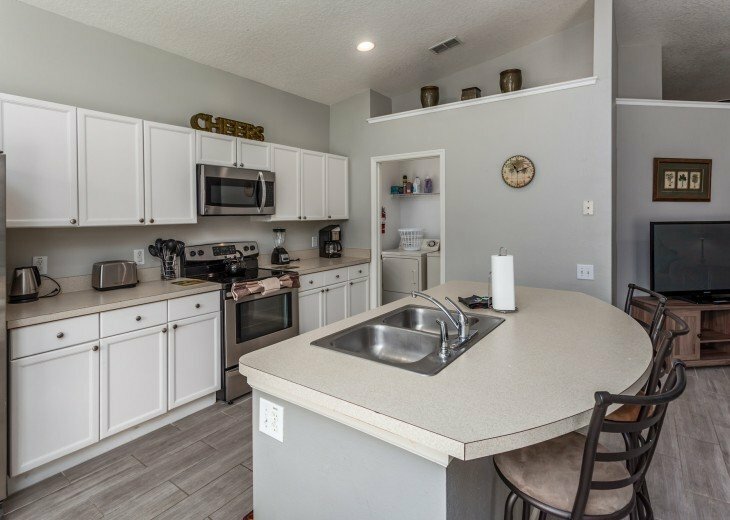 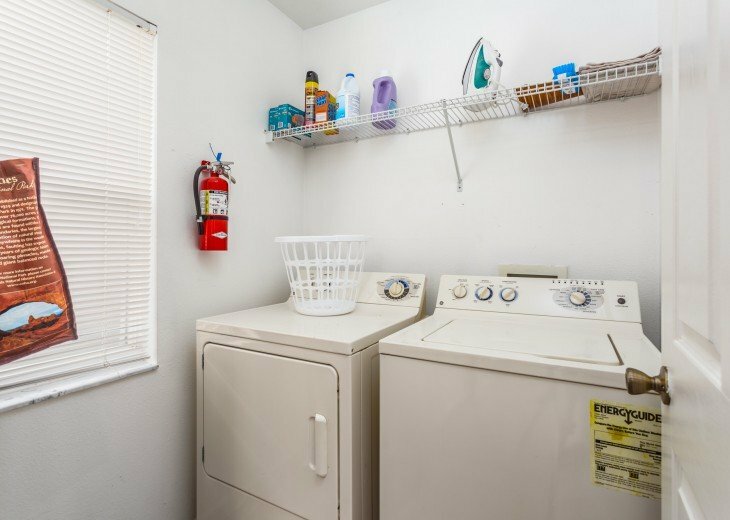 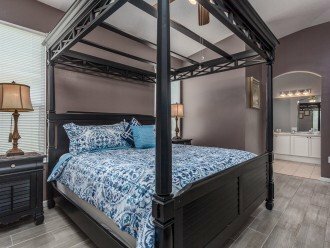 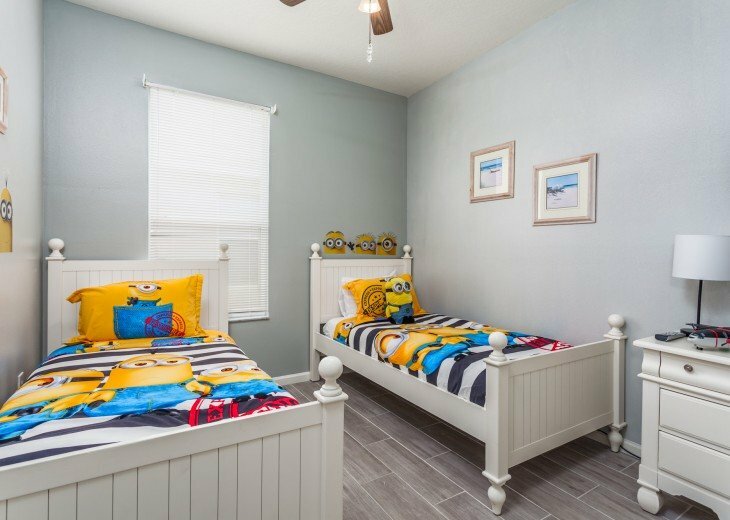 Windsor Palms resort is one of the closest to Walt Disney World® Resort and also has easy access to all the restaurants, water parks, shops, and attractions of Kissimmee and Orlando. 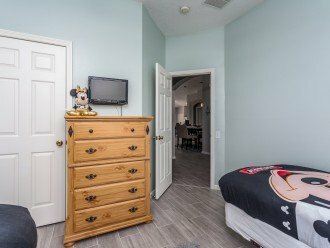 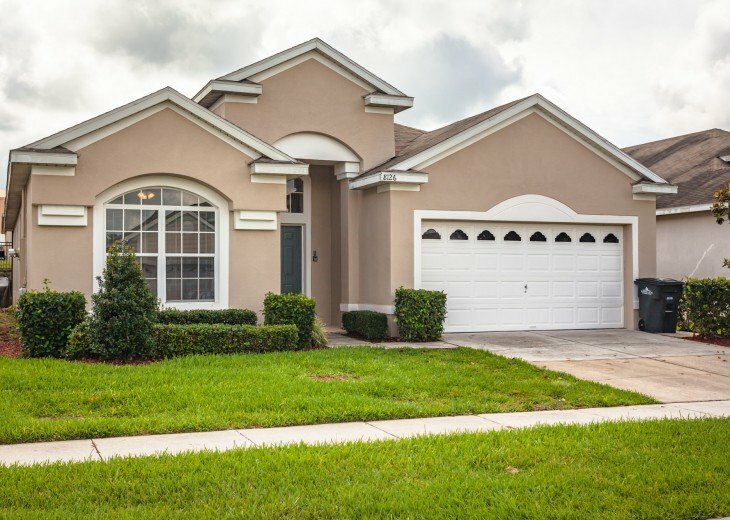 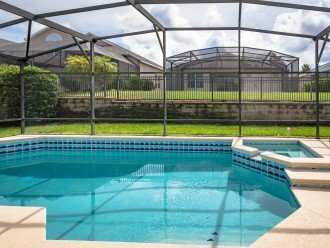 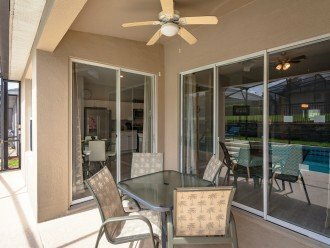 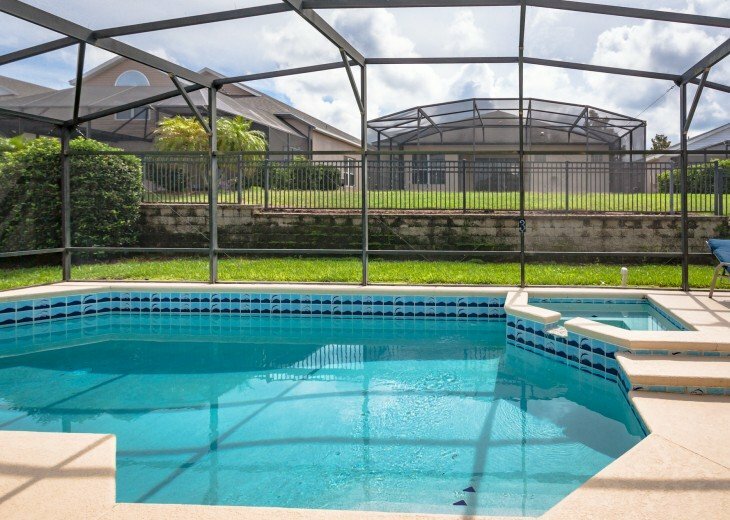 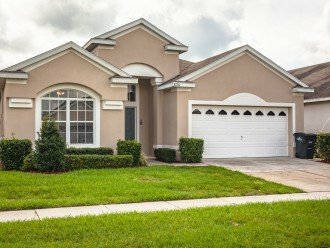 Windsor Palms is just 3.5 miles to Disney property. 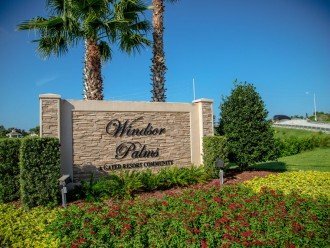 The Windsor Palms Resort's distinctive 7,500 sq. 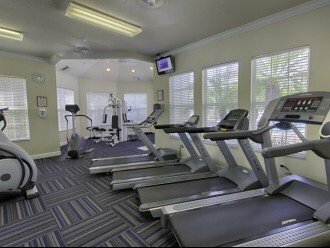 feet (2,300 sq. 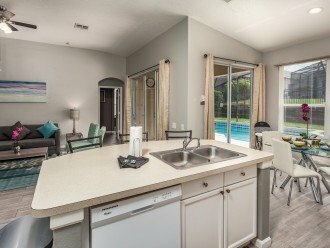 meter) clubhouse features a huge community pool with sun deck and hot tub. 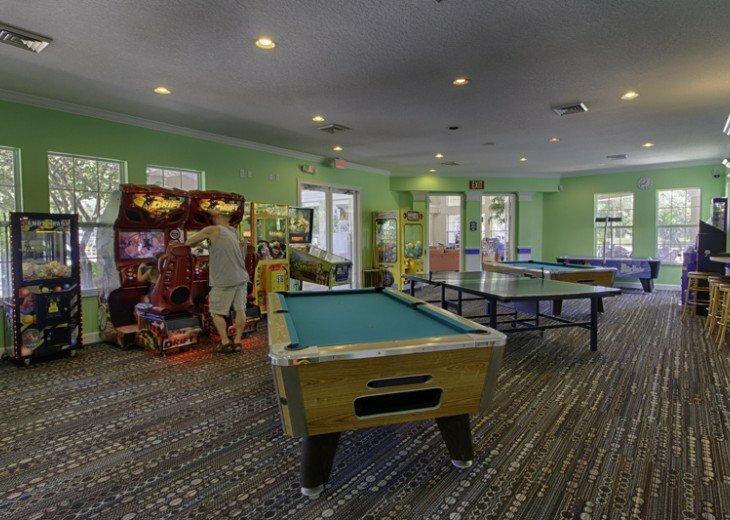 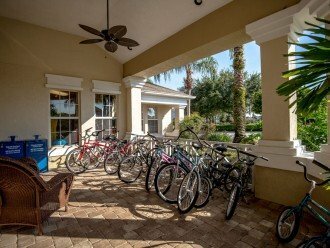 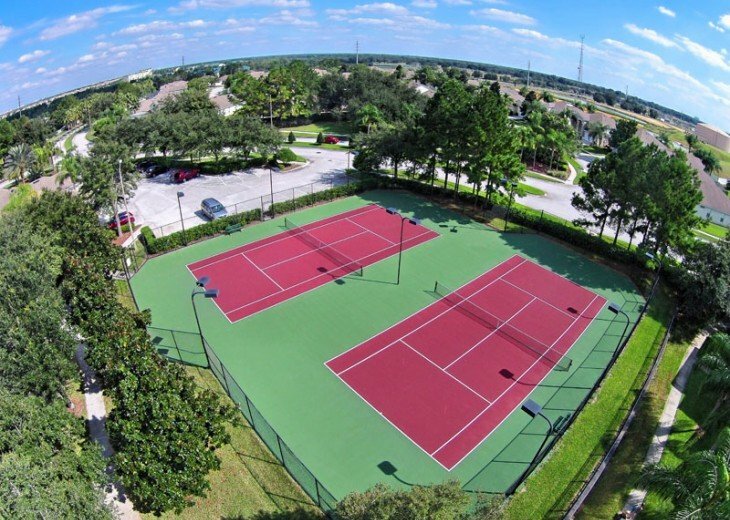 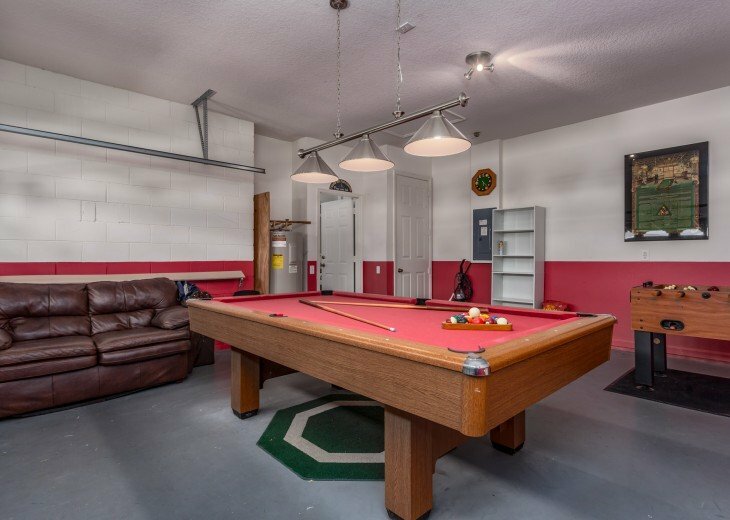 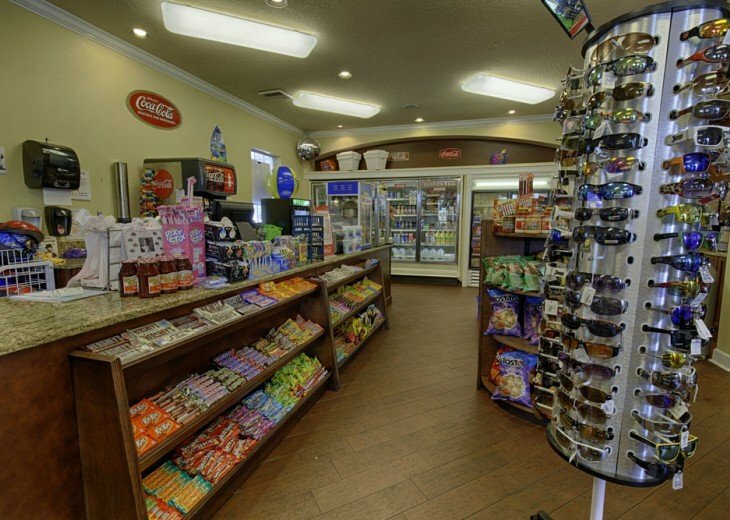 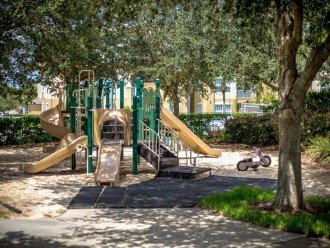 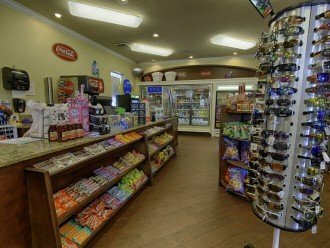 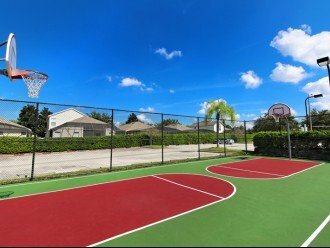 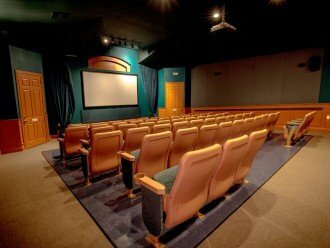 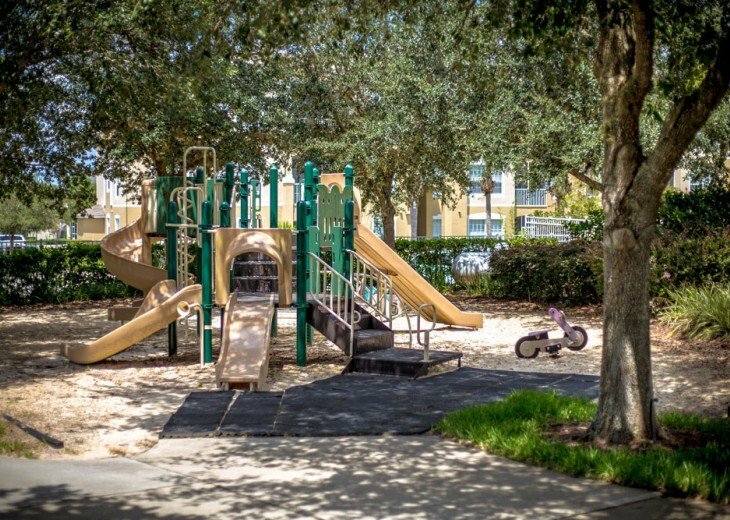 Enjoy a variety of recreation options and exciting activities for all ages including a children's playground, fitness center, sand volleyball, basketball and tennis courts, a 58-seat movie theatre, video arcade and billiards. Video Games and Recently Remolded Arcadersal Studios (local charge applies).